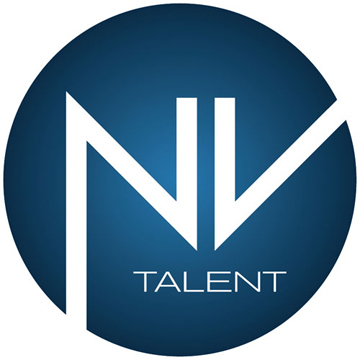 National Agency Representing Professional Actors ages 5 and up For film, TV, Legitimate Stage, Commercials, Industrials and Print. Actress/Narrator, Characters, accents and impersonations a specialty. Narrator with vast experience in Educational, Medical, Technical and Art. Also Fashion and in-house presentations and conventions. 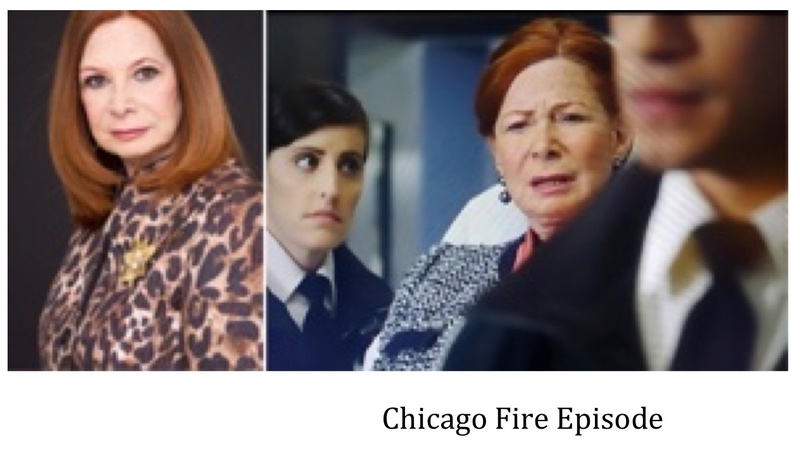 Experienced in impersonating famous women both on and off camera. newscasters, Vassar grads, fashion commentators, etc. Russian, Scotch, Brooklyn, southern to name a few. 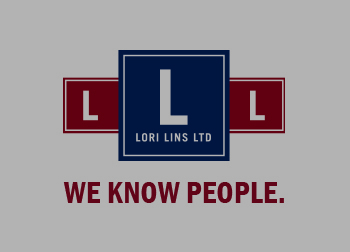 Lori Lins Ltd. has been in the talent management business for over 40 years. print and on-camera performers spread across 35 states and 10 countries. We know people, let us introduce you. Animation, Video Games, Multimedia, IVR. Now representing KIDS and TEENS! 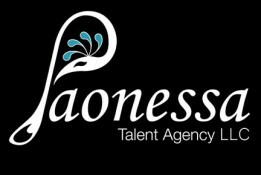 We are a boutique SAG/AFTRA & AEA franchised talent agency with a strong non-union division. Industrials, Film, Television, New-Media, Voiceover & Theatre. TV, RADIO, FILM, PRINT, LIVE, INDUSTRIALS, COMMERCIALS, PROMOTIONS.